Uber is looking to resume public testing of its autonomous vehicles following a fatal crash earlier this year. In March, an Uber self-driving car struck and killed a 49-year-old Tempe, Arizona woman, prompting the ride-hailing company to put an indefinite hold on subsequent tests and perform safety reviews on its tech. Police later discovered that the human operator in the vehicle was not paying attention to the road, calling the accident “entirely avoidable” had she intervened. 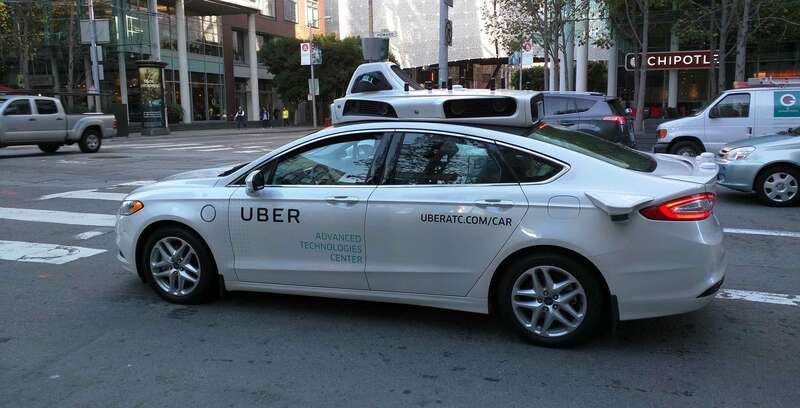 Now, nearly eight months after the crash, Uber has filed an application with the Pennsylvania Department of Transportation to begin tests once again in Pittsburgh where the company has an autonomous vehicle development centre. There is currently no word on when the application may be approved. Once tests are back up and running in Pittsburgh, Uber will also begin discussions on resumption in Arizona, California and Toronto. The company began testing self-driving cars in Toronto in August 2017 using specially-trained operators from Pittsburgh. vehicles were primarily driving around the University of Toronto’s campus to collect mapping data, according to Uber. At the time, the company also confirmed that it had obtained a permit from the Ontario government for “future development testing,” although it’s unclear if Uber still intends to conduct further tests elsewhere in the province.